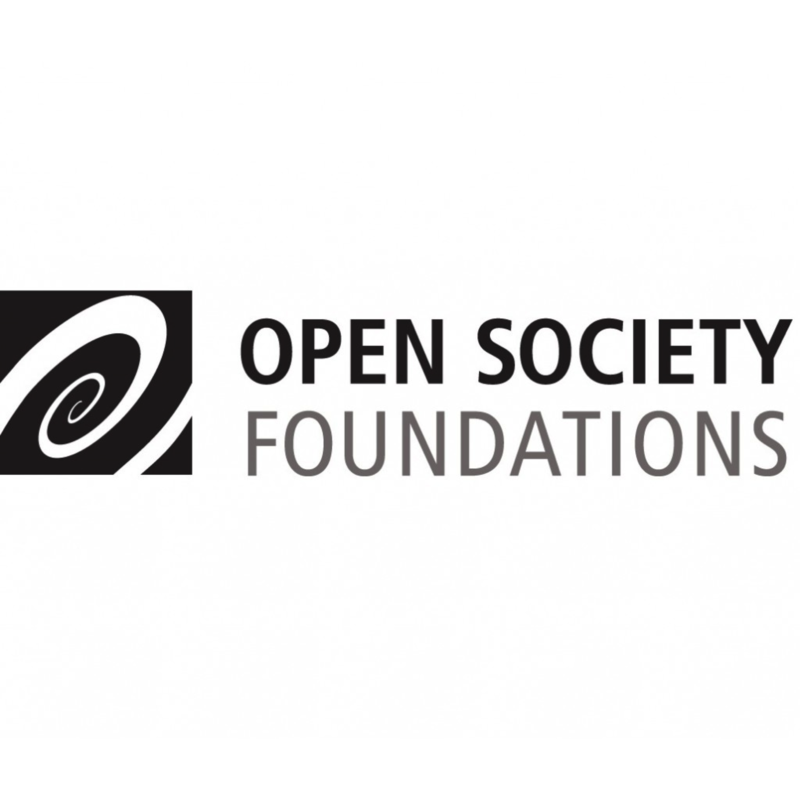 The Oxford Human Rights Hub in partnership with the Open Society Foundations has created a free online resource Learning Lessons from Litigators: Realising the Right to Education through Public Interest Lawyering for anyone engaged in campaigning, advocating or litigating for the right to education, especially in the context of privatization of education, on the potential and risks of litigation and how it can complement other forms of activism. The module will be followed by live discussion with contributors who will be available to answer your questions. You can participate via any computer web browser, tablet or smartphone. REGISTER NOW. If you missed Module 1, the entire module is available to view on our YouTube channel.